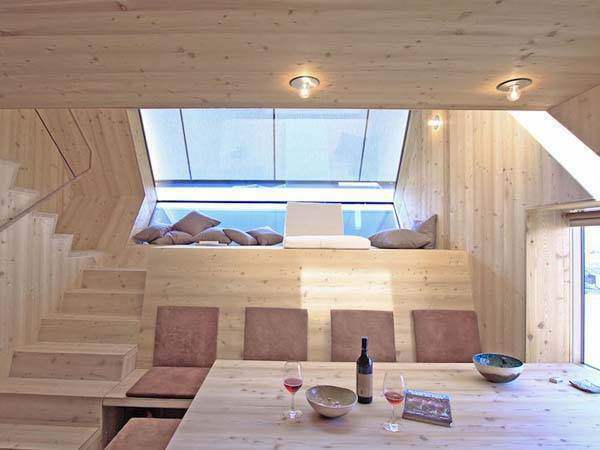 This compact house might look incredibly awkward and small from the outside, but once you step inside, prepare to be totally amazed. 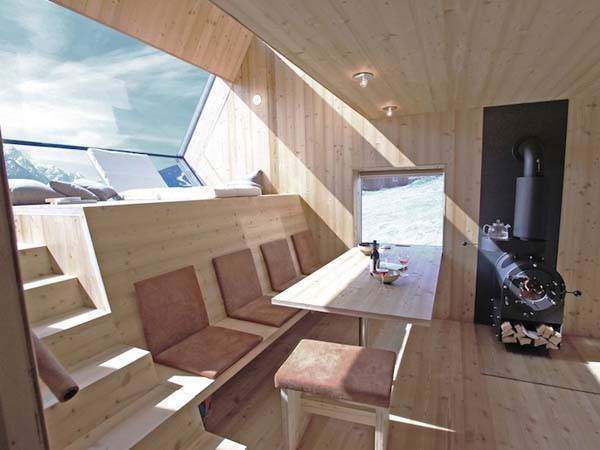 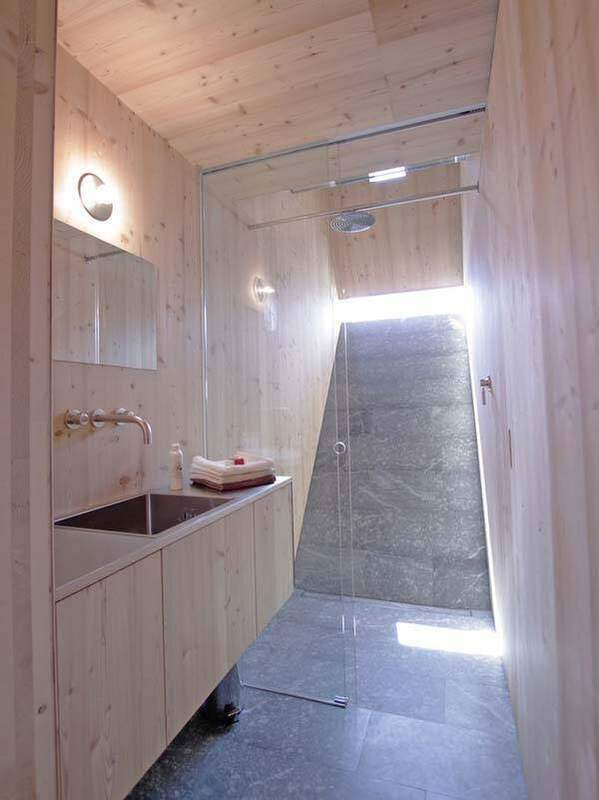 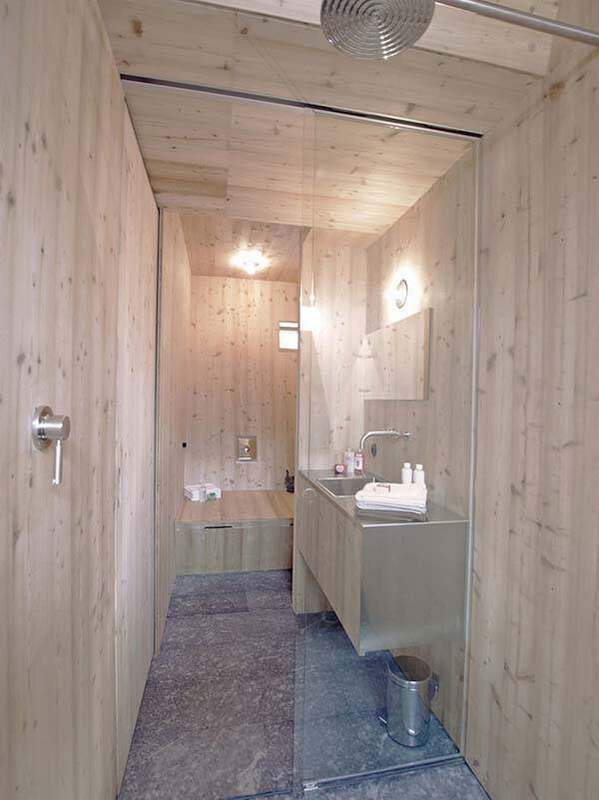 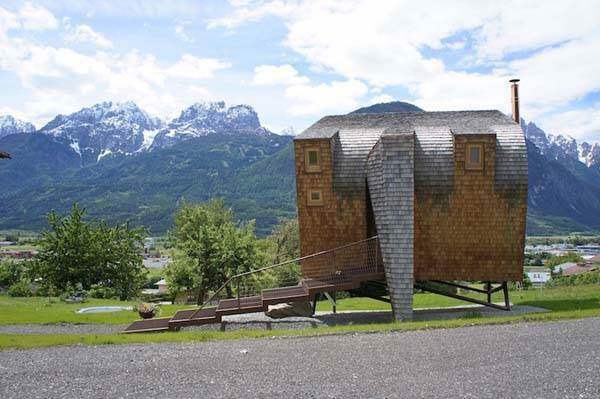 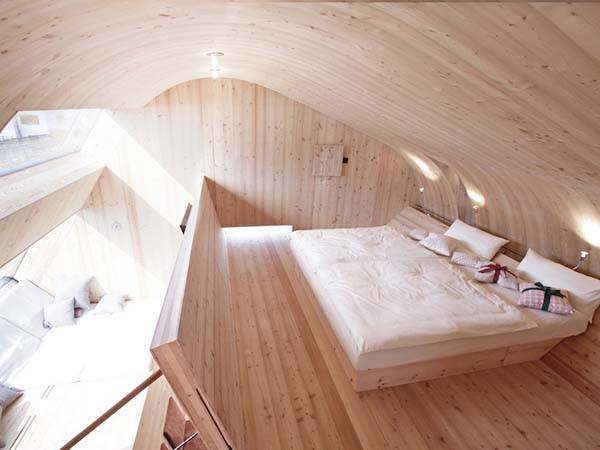 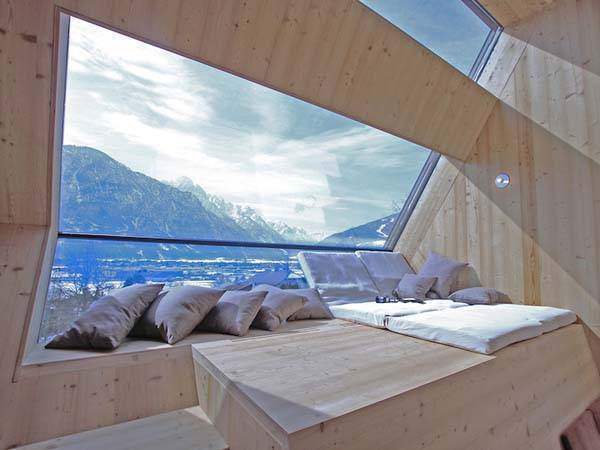 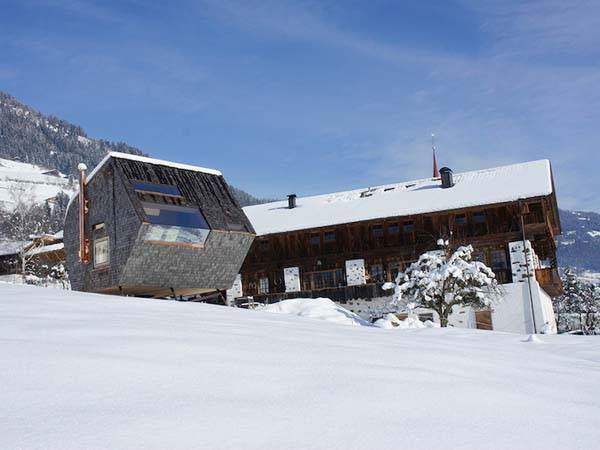 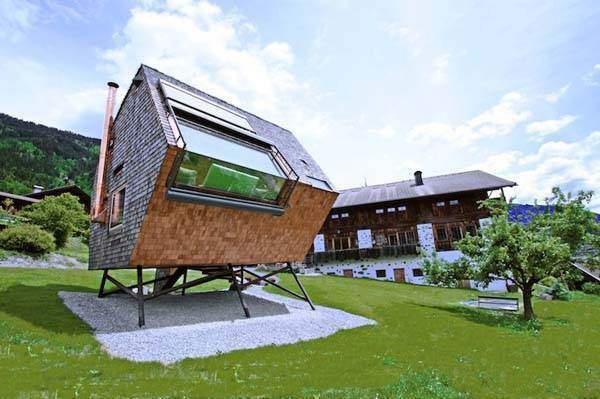 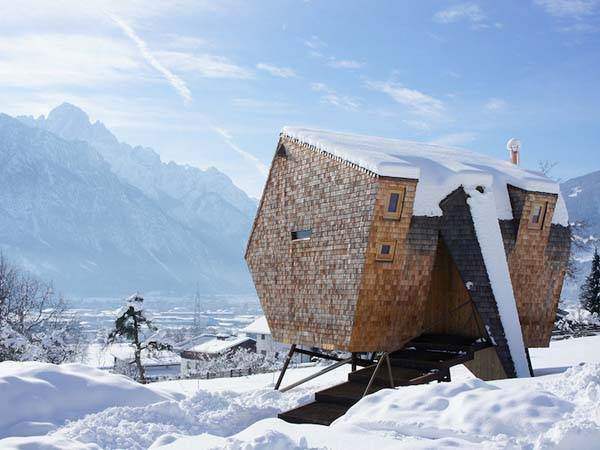 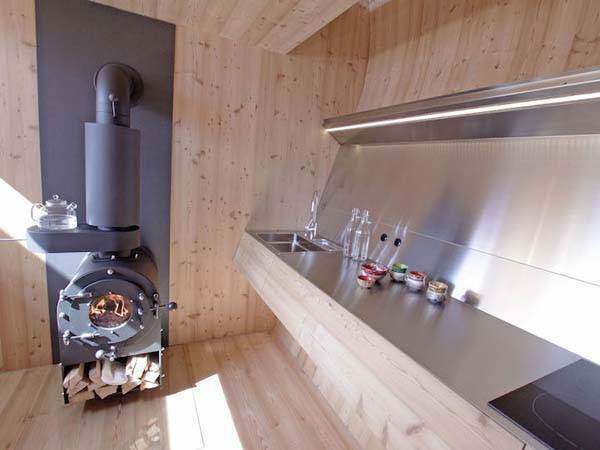 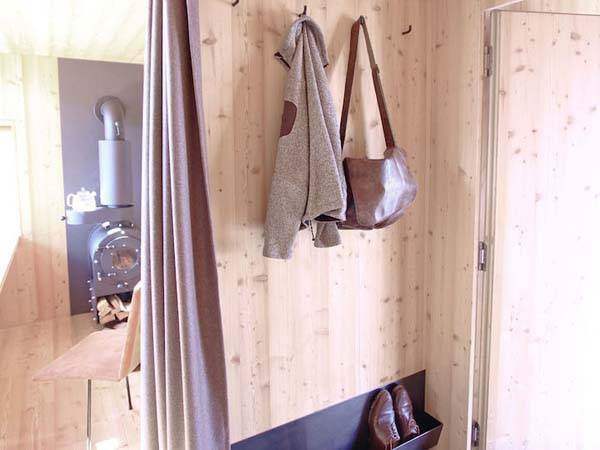 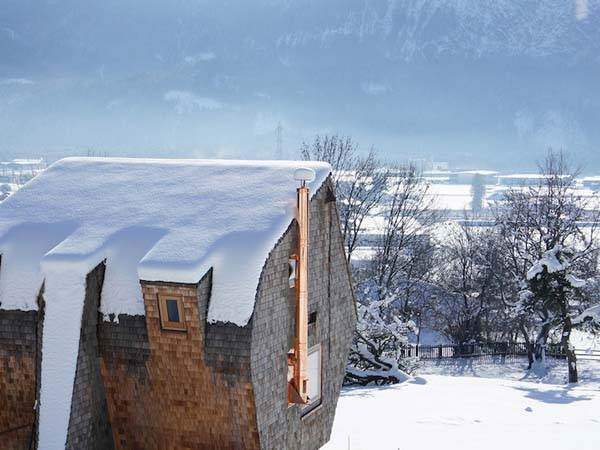 Located in the Alps of Austria, this 484 square-foot house — originally built as a family vacation home — is now available to anyone who wishes to rent it year round. 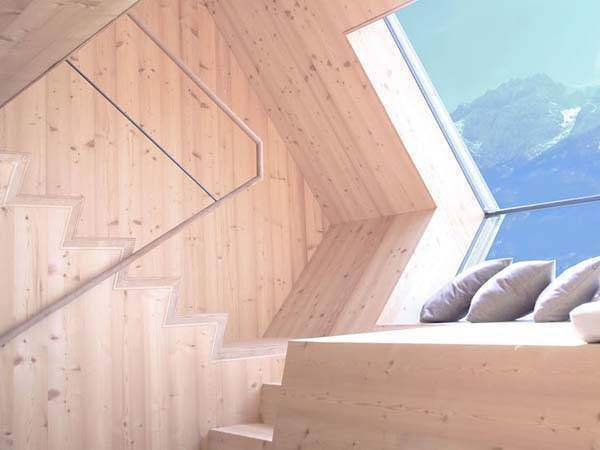 The minimalistic design offers panoramic windows that let in an abundance of natural light and exposed interior wood to give its guest a sense of warmth. 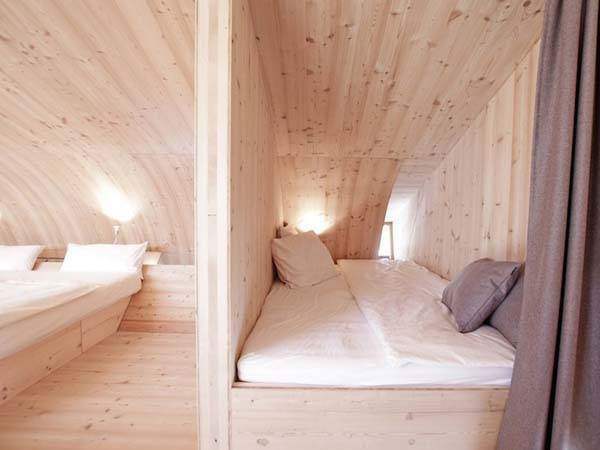 The only downside is that it’s constantly booked. 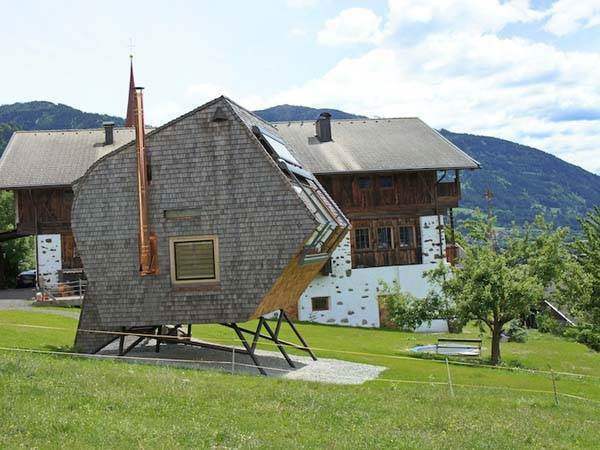 Don’t forget to give this post a thumbs up and a share with your friends on Facebook before you go.